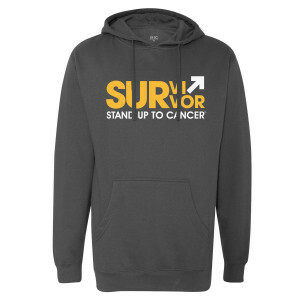 Share a message of hope, be the face of courage, and show that you stand up and fight with our Survivor Pullover Hoodie. 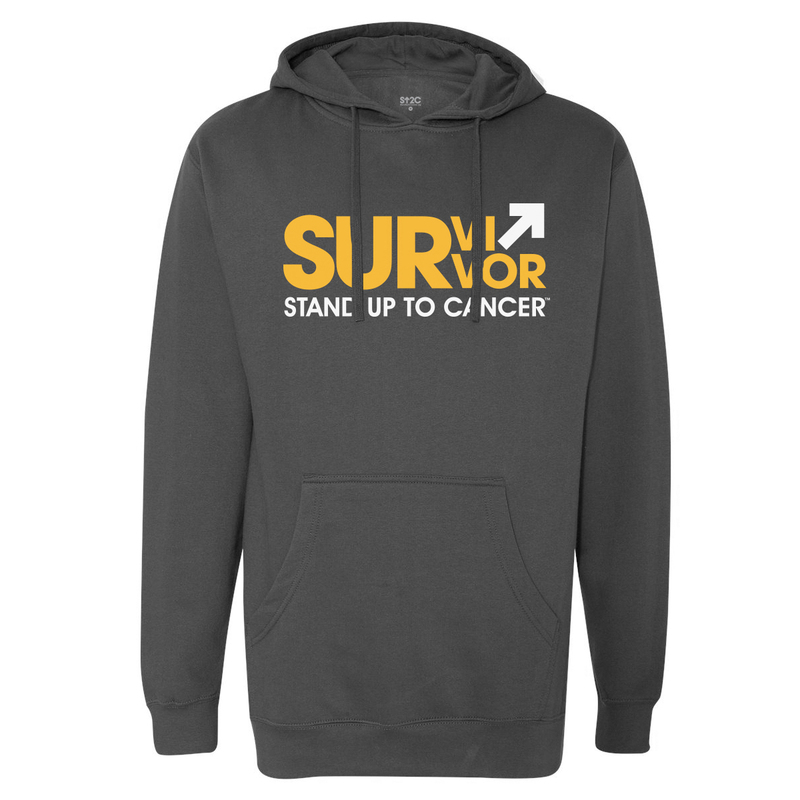 This soft pullover features the distinctive arrow from our classic SU2C logo blended with a triumphant affirmation that you are a survivor. It's a subtle, yet powerful reminder that there is no better time to stand up than now.